DragonFly on a terminal, for fun. 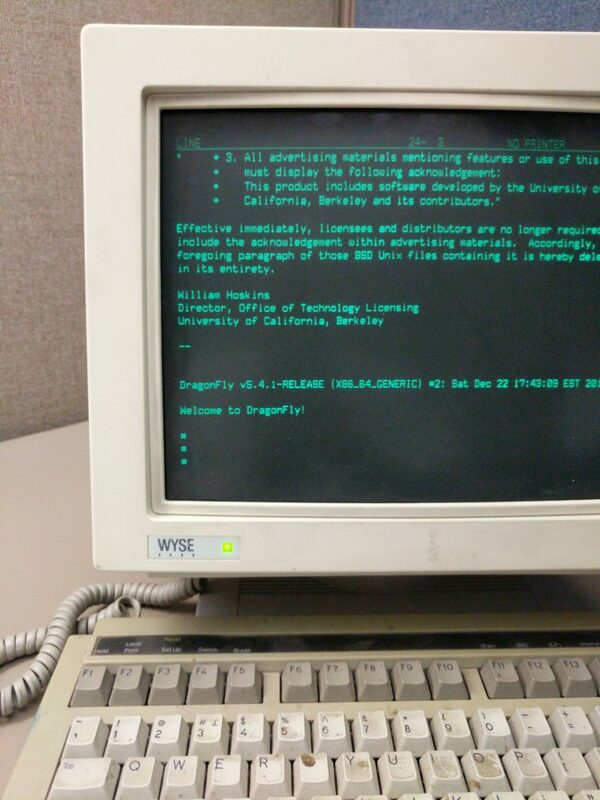 I managed to find an ancient Wyse-185 terminal at my workplace today, left in the corner of the server room. For entertainment purposes only, I booted DragonFly in VirtualBox and attached the physical terminal to the physical serial port on my Windows laptop docking station, mapped through to that virtual machine. Rather dirty WYSE-185 terminal displaying a DragonFly terminal prompt. I have already discovered that the character output will often pause until the keyboard is used, which may be a settings issue. Mash the keyboard enough and VirtualBox dies. I’d use different emulation but Hyper-V doesn’t support serial and Qemu I haven’t figured out. It’s entertaining, though I am not sure what I will do, other than maybe run GRDC once I figure out the reason for output pausing. “Verification As Code of Infrastructure As Code” is being presented tonight at 6:45 PM at NYCBUG by Raul Cuza. Go, if you are near. Tuxillo noted: there’s new rust, thunderbird, firefox, nginx, several llvm versions, and a new chrome (version 72). freerdp is temporarily broken; use remmina with the rdp plugin instead. openvpn isn’t upgraded yet cause the build was with libressl, which is a broken combination – it’ll all be built with openssl in a future run. Issues go here, submissions of work go there. As mentioned last week, there’s a new build of dports for 5.4, now available. No surprise, but a reminder to keep third-party software up to date is never wasted. Thanks to tuxillo and others, there’s a new build of dports on the way for DragonFly 5.4 that includes packages that weren’t building before – mongodb, kodi, mysql80, and I imagine more that I don’t know about. If the synth build is still running when you read this, you can look at its status page. If it isn’t running, the packages are of course in the normal place and you can use ‘pkg upgrade’ to get them. 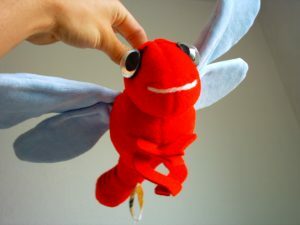 Tobias Florek had a soft model made of Fred, the DragonFly mascot, years ago. He is moving and found a few unsold units. If you are in Europe (for shipping), and are interested in them, contact Tobias at dragonfly@ibotty.net. If you don’t remember them: here’s the pictures. This is all backlogged links; I have even more tabs open. Anyone using pfsense or similar for a medium size company? MirBSD errors “Device not configured” during installation on VirtualBox? A bit of Sun’s history that still lingers on in Illumos. A BSD bit. OpenBSD gaming discovery. YES PLAY THESE EVERYONE CAN. Port of the week: sct. Applies to I think all BSDs. Valuable News – 2019/02/08. If these links aren’t enough for you. What should I do if my BIOS doesn’t support toggle between integrated and accelerated graphics cards? is there a way to install any BSD flavor under an extended partition (MBR)? Vincent Delft talk at FOSDEM 2019: OpenBSD as a full-featured NAS. The one BSD I haven’t heard of for storage. End-Of-January Update. Includes possible FreeBSD Mastery: Jails cover. Two minor things that were keeping me from mounting Windows shares on boot of my DragonFly system: the right location for nsmb.conf and using proper capitalization. I’m writing it here to save someone else 10 minutes of search. ‘mazocomp’ has updated the DragonFly mirrors list to include HTTPS links where appropriate, which would be most everywhere. An excellent idea. While I’m talking about mirrors, there’s some new DPorts pkg mirrors too. There’s got to be something here that will interest you; I’ve gone full eclectic. Sort of related: Factors in authentication. U2F will become widespread, or at least I hope it will. On using Acme as a day-to-day text editor. The technical differences between HTTP and gopher. It’s no longer possible to write a web browser from scratch, but it is possible to write a gopher browser from scratch. Should there be a gopher version of the Digest? Probably more utility in the idea than the usage. Accounting machines, the IBM 1403, and why printers standardized on 132 columns. Surely you’ve seen the 1403 green-bar paper, somewhere. Inside the Apollo Guidance Computer’s core memory. Your unrelated music link of the week: Barry Beats, hip hop sampler in Cornwall. On your next DragonFly upgrade, watch the end of your ‘make upgrade’ output. You may have some deprecated files, especially if your system has been upgraded through several releases. = You have 11 now deprecated files. = software are still using them, rerun with REMOVE_DEPRECATED set. … and then grep for the names of the deprecated files. You’ll get a bunch of “not a dynamic executable” errors when you do this because it’s a rough example I did for this post, but you can always pipe the stdout of the command to a file and review later. If you do turn up any executables linked to the deprecated files – recompile! 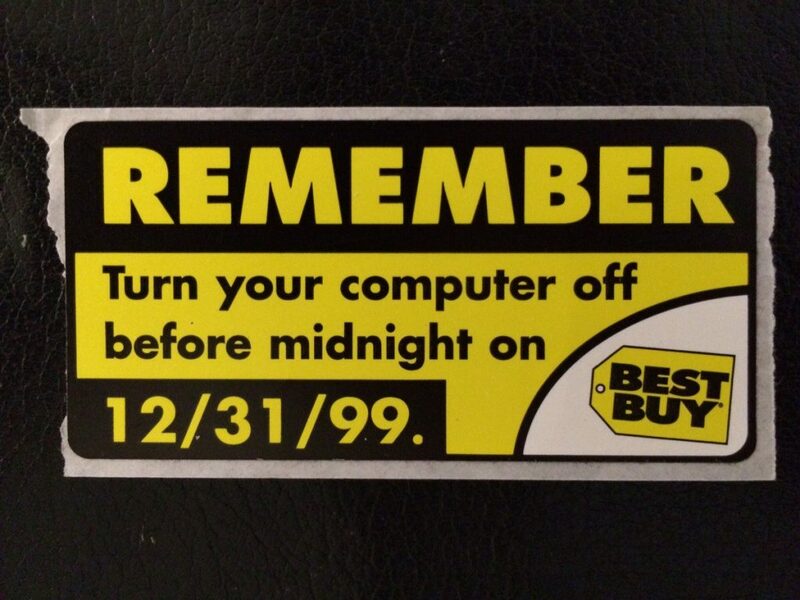 REMEMBER: Turn your computer off before midnight on 12/31/99. BSD Now 278 has an interview of Marshall Kirk McKusick, from BSDCan 2018. If you aren’t familiar with him, he’s been involved with BSD possibly longer than you’ve been alive, and you’re probably using code he wrote, one way or another. This should, I hope, affect no-one except people running DragonFly mirrors: I moved all the DragonFly 3.x release ISOs into a different directory than the normal master download location. This should shrink mirror size. The 35th Chaos Communication Congress starts today. (I linked to the multi-day schedule.) It’s one of the few places you can see hacking, from the ground up. So, even if you aren’t near it, you can still see it, live. Ravenports has been updated to have DragonFly 5.4 packages, if you are using it. (note typo if copying from that email) The eerielinux site also has what I am calling a review but is more of a followup report, after extended usage of Ravenports on multiple platforms. See the initial review, too. If you enjoy the Digest and want to get me to my goal of a free sandwich, I have a Patreon account. Merry Christmas/happy holidays! Normal article posting resumes tomorrow, of course. DragonFly 5.4.1 is out, just in time for Christmas. My users@ post describes upgrading, as do the 5.4 release notes. The changes in this version are in the tag commit, which can be summed up as “keyboard fix, dhcpcd support, HAMMER2 improvement”. Images are available for download at various mirrors, too. If you’ve recently upgraded to 5.4, it’s the normal build process.